The best romantic hotels in Chiang Mai are places where you can spend a relaxing time with your significant other. Beautifully designed with gorgeous guestrooms and often set a little apart from the crowd so you can really spend all of your time enjoying each others company. Chiang Mai is blessed with some stunning views and tree-covered mountains which make for spectacular locations. Sitting on a veranda with your partner, enjoying the gentle breeze and the setting sun is an experience you should not miss. 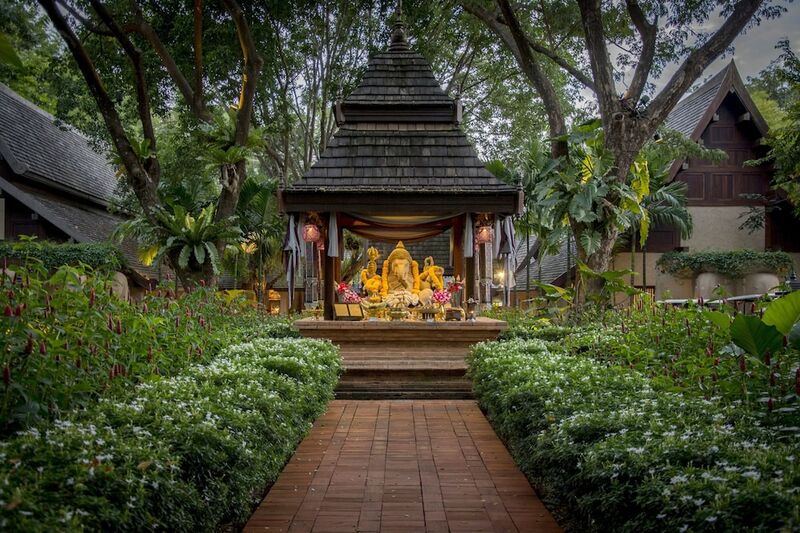 Take a look at Chiang Mai's best romantic hotels.